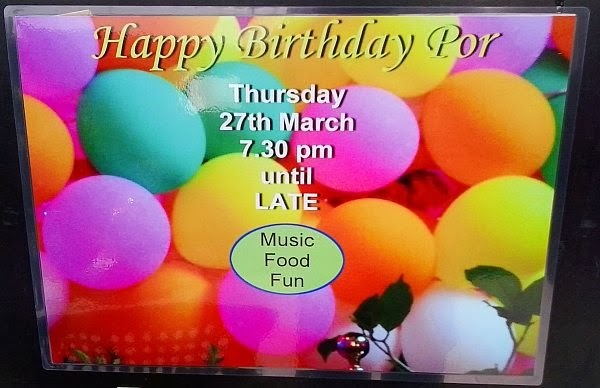 It's Por's Birthday on March 27th at the Question Mark! Join them for food, music & fun starting at 7:30pm! !